You made it! Home of the Original Gym-Rat Tee! 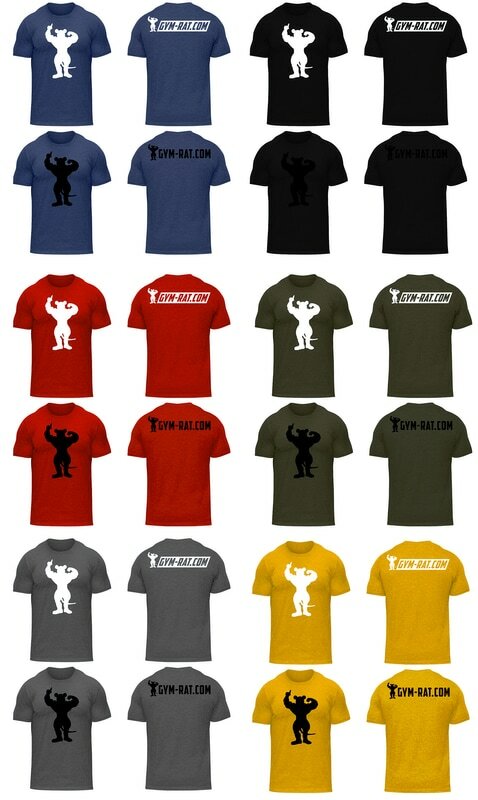 Chances are you saw this website on the back of a shirt at while slamming some weights at your local gym! Have a look around! New products will be added soon! All shirts are made to order unless you catch us at a local event in SWFL! Follow us on Facebook and Instagram to stay up to date with new products and find out what events we will be attending in SWFL !